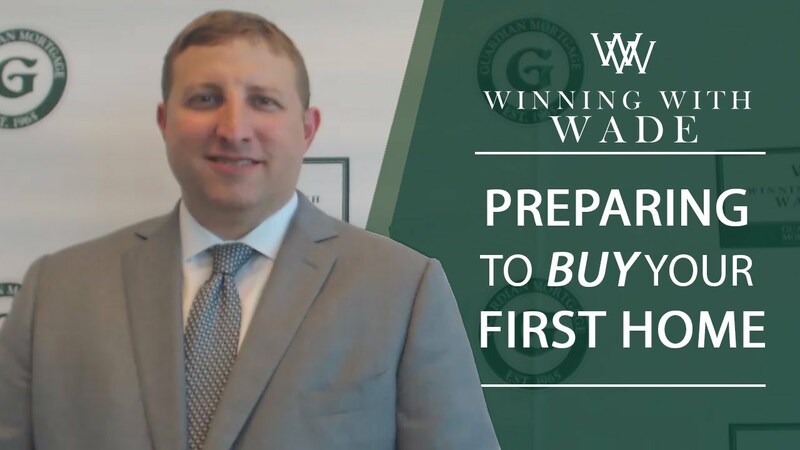 Conversations with a professional need to happen early and often so that you are in a strong financial footing when the time comes to buy. There are many different perils out there in the mortgage universe. 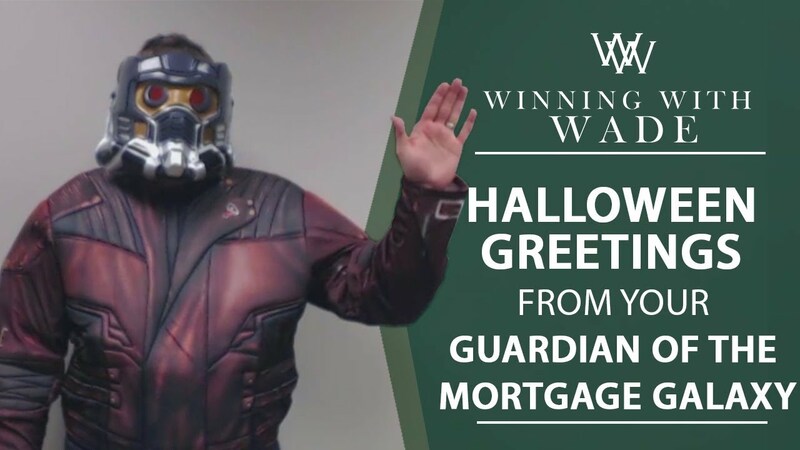 We’re always here to be the guardians of your mortgage galaxy. 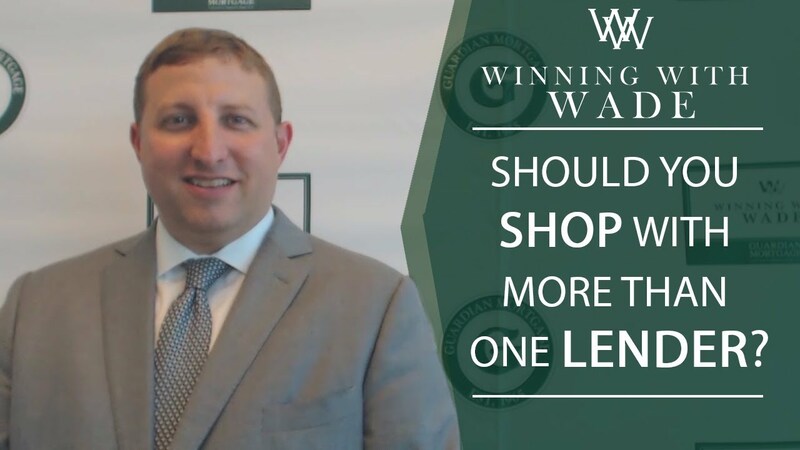 Is Shopping With Multiple Lenders a Bad Idea? Many are concerned about the potential ramifications of shopping with more than one lender. It is actually recommended.